This article provides helpful tips for pruning flowering verbena plants (not the herb-type verbena). Whether annual (tender) or perennial, verbena plants do not have to be pruned but can benefit from periodic and seasonal trimming. 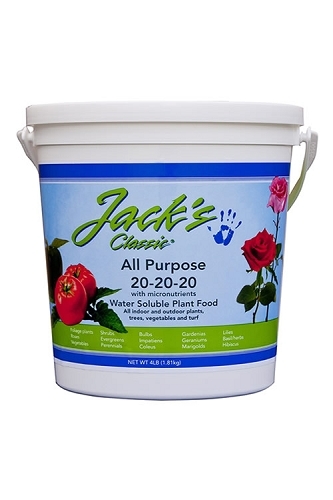 Dead or damage plant parts should be removed at any time of year when they appear. Annual verbena can be deadheaded or trimmed periodically throughout the year to encourage fresh new growth and flowers. I usually only trim annual verbena if necessary when plants have thinned or become straggly and have stopped flowering. 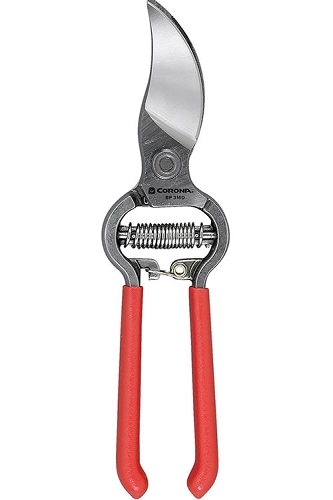 At that time I use sharp scissors or bypass hand pruners to give the plants a light trimming by up to one-fourth their branches/stems length. 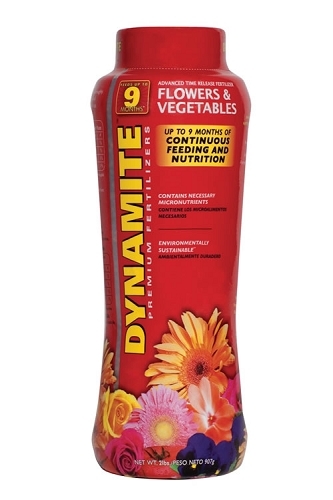 After trimming a flower fertilizer can be applied as directed on the product label. 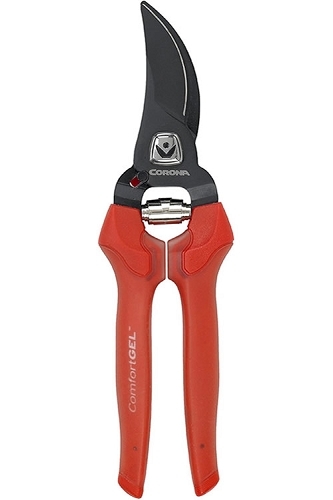 In cool climates, where temperatures drop near or below freezing, after winter you can clean up your perennial verbena plants up by using sharp scissors or bypass hand pruners to remove any damaged or dead plant parts. 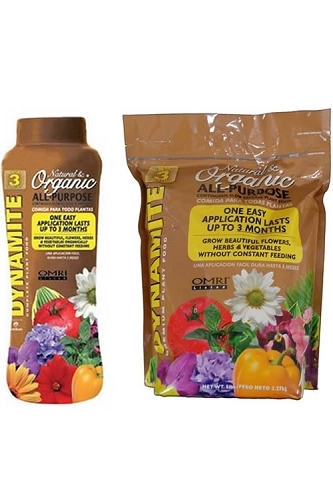 After trimming a flower fertilizer can be applied as directed on the product label. After the big flush of spring flowers you can do two to three periodic trimmings per summer, trimming your verbena's branches/stems back by about one-fourth their length. Doing so encourages new growth and flowers. 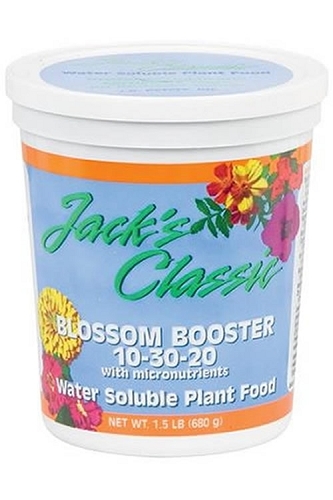 If plants look a little weak or like they could use a boost apply a flower fertilizer. 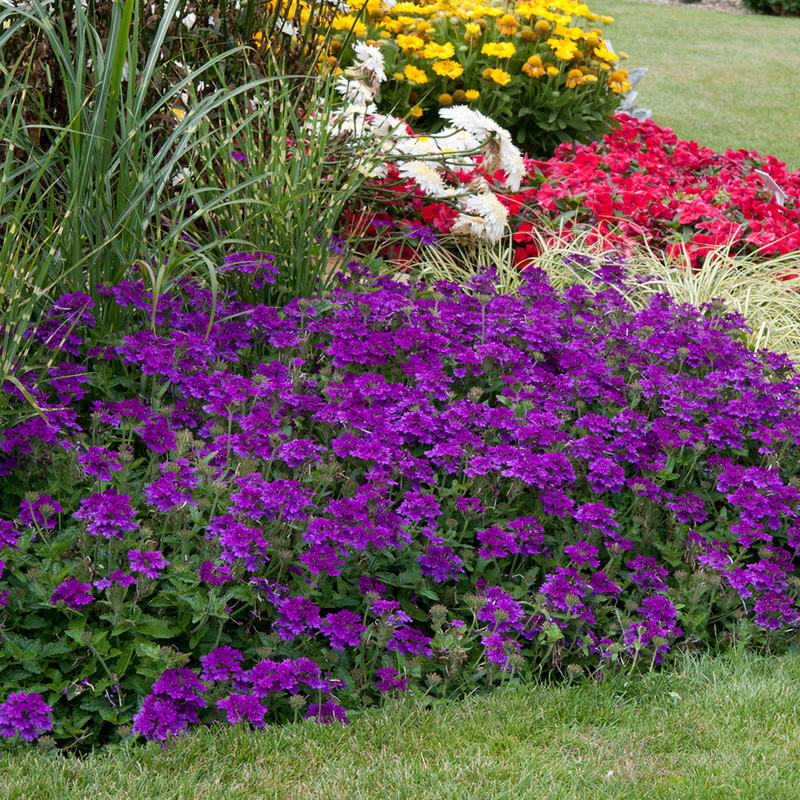 IMPORTANT NOTE: Perennial verbena will tolerate a light fall trim, but this can delay dormancy and reduce cold hardiness. In cooler climates I would suggest ceasing pruning of perennial verbena plants 45 days before the average first-frost date in your area.